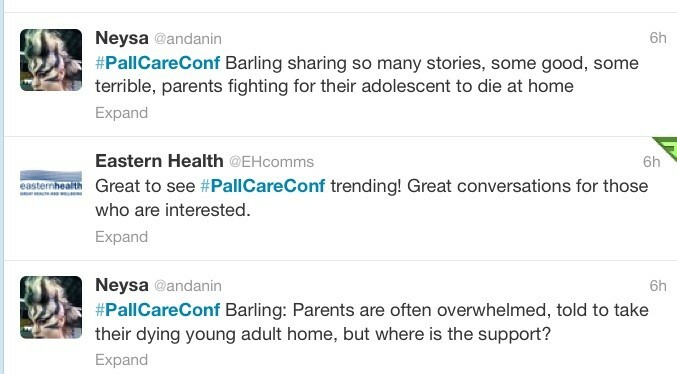 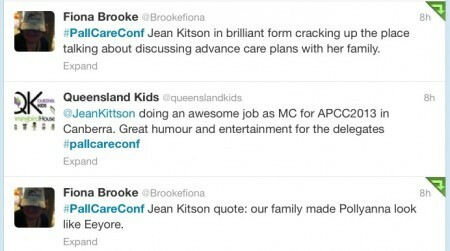 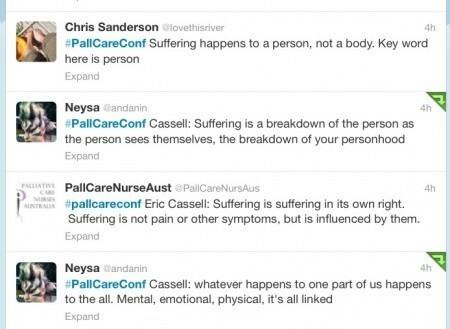 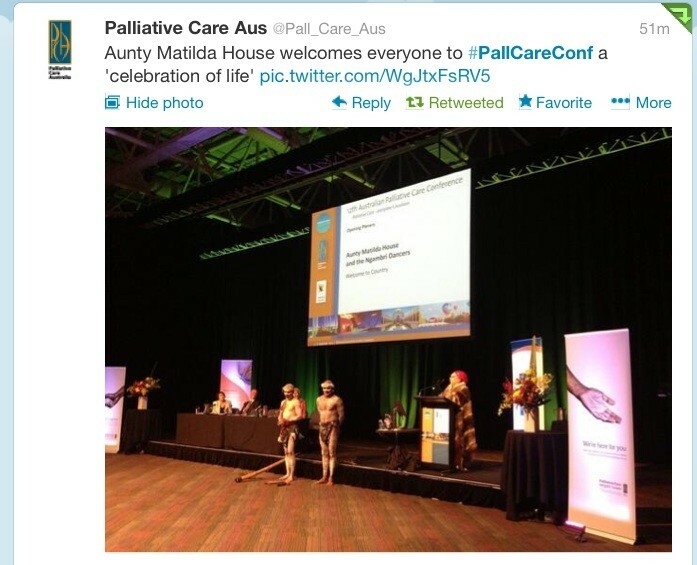 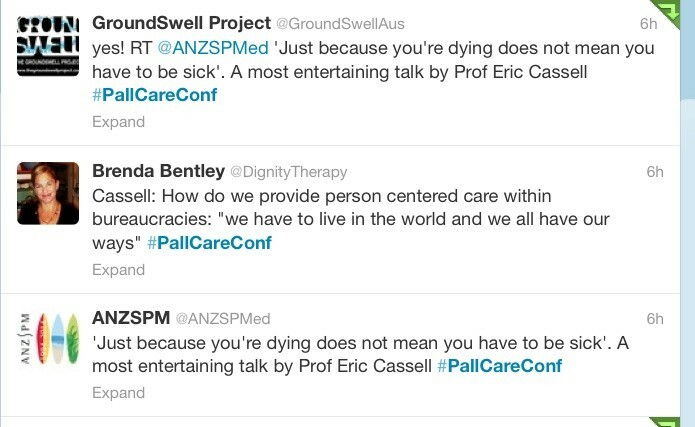 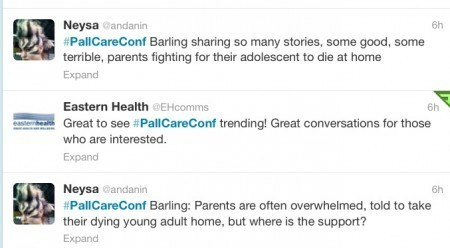 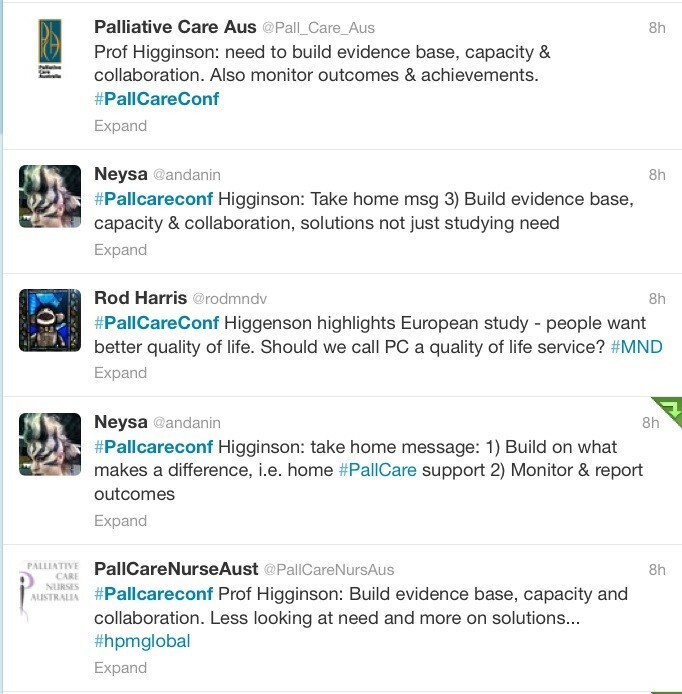 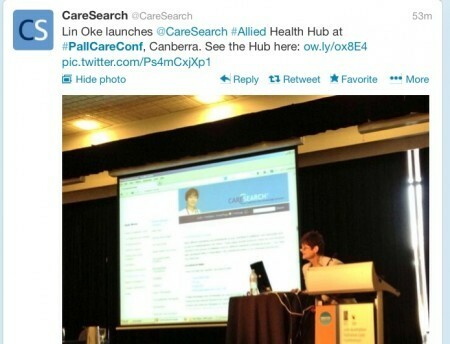 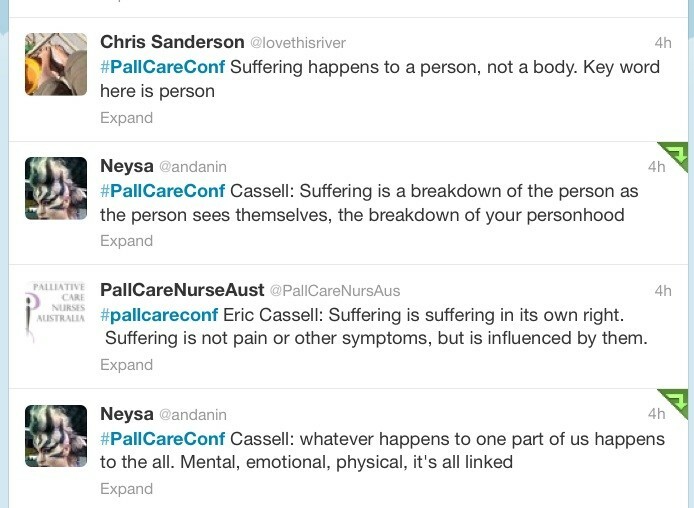 The tweeters were out in force at the 12th Australian Palliative Care Conference in Canberra today. 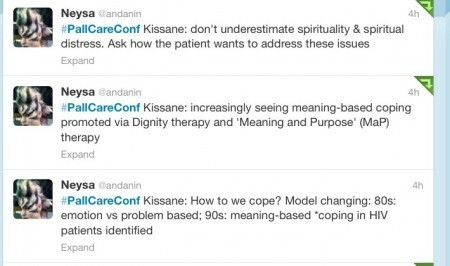 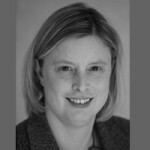 Jennifer Doggett will provide more detailed reports on the conference but in the meantime, here are some of today’s tweeted highlights. 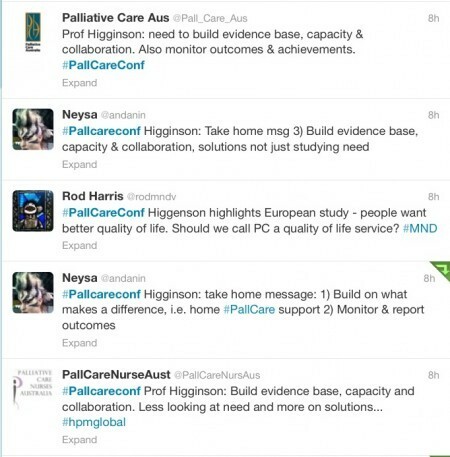 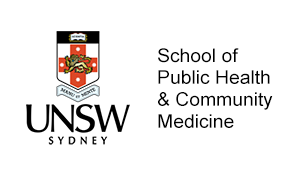 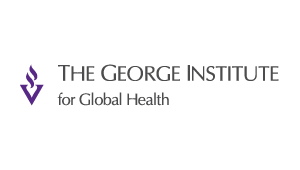 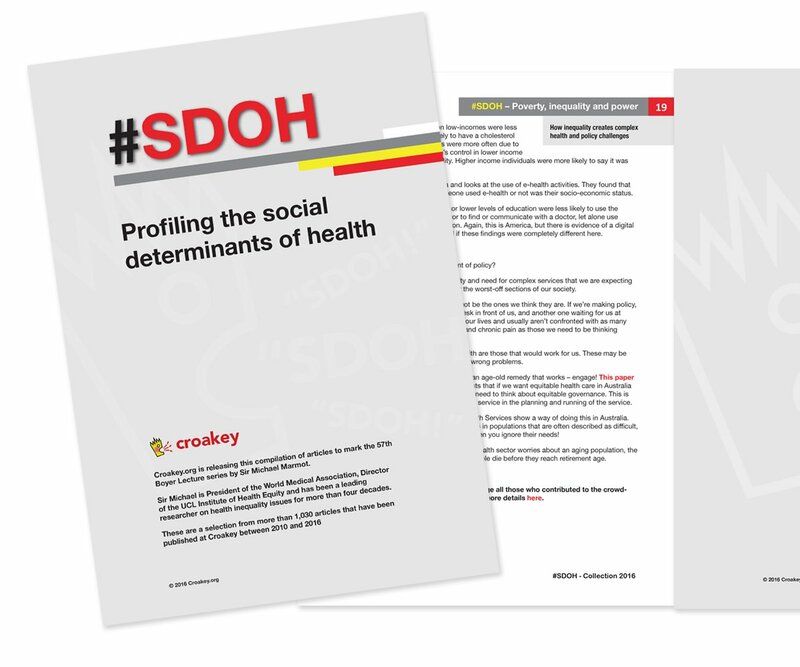 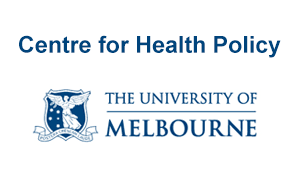 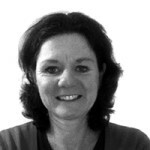 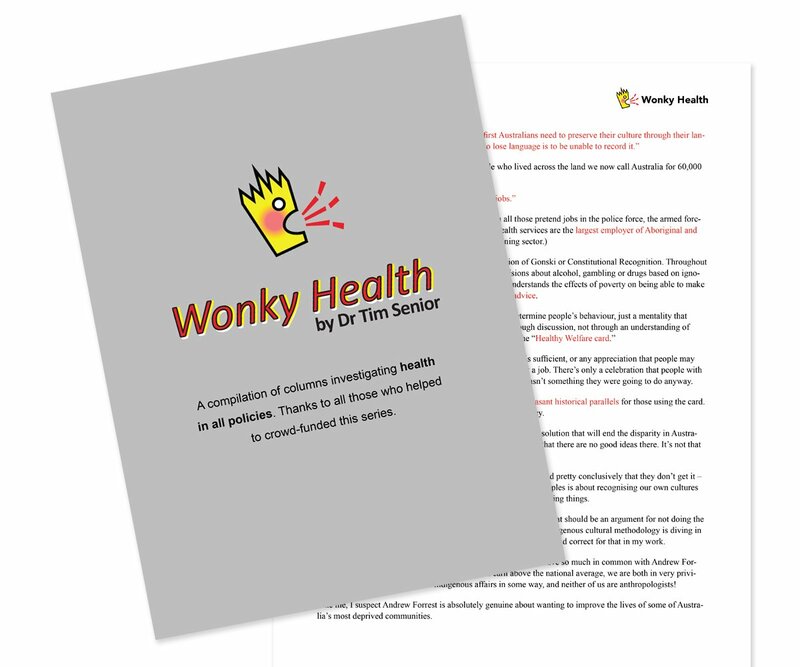 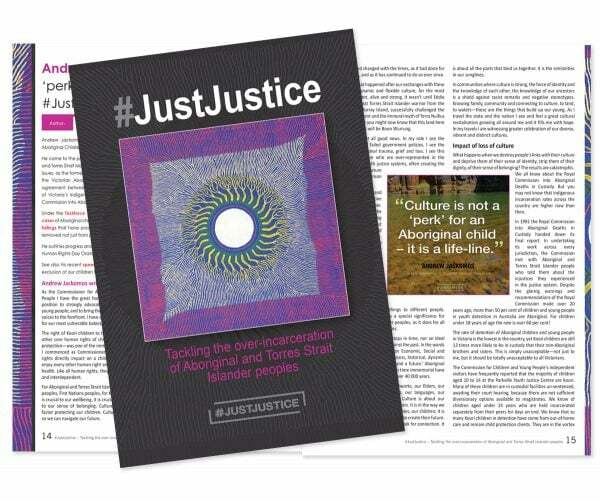 News on some interventions and resources…. 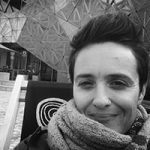 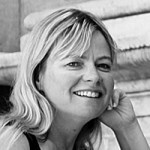 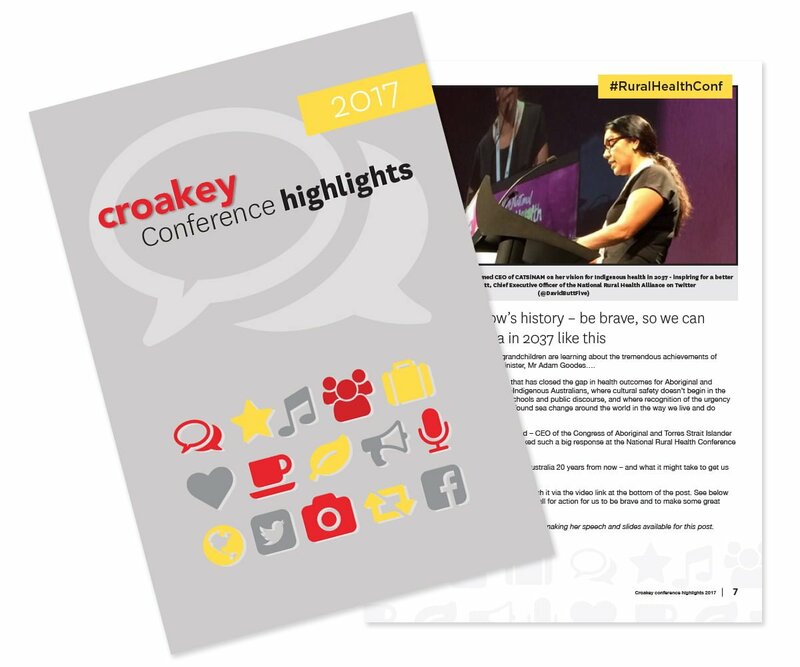 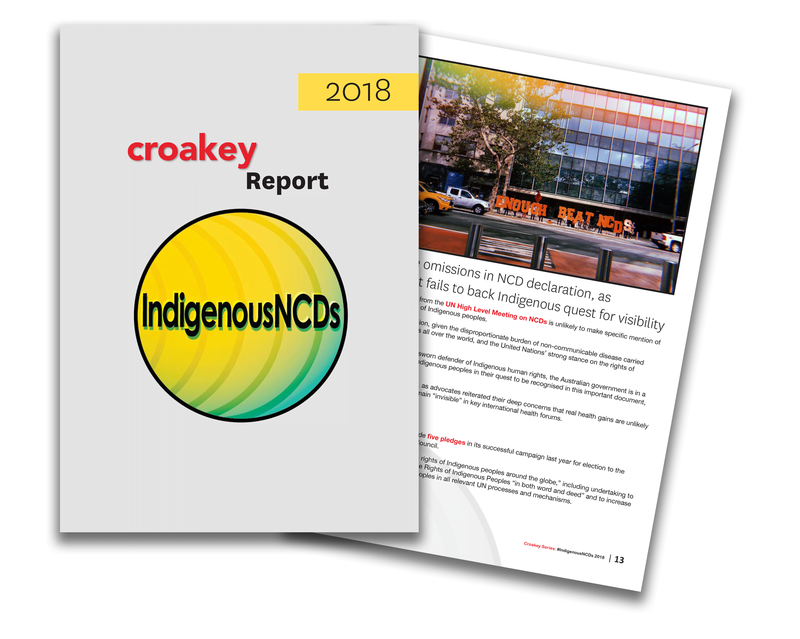 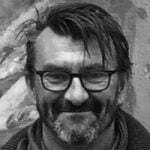 You can track Croakey’s coverage of the conference here.